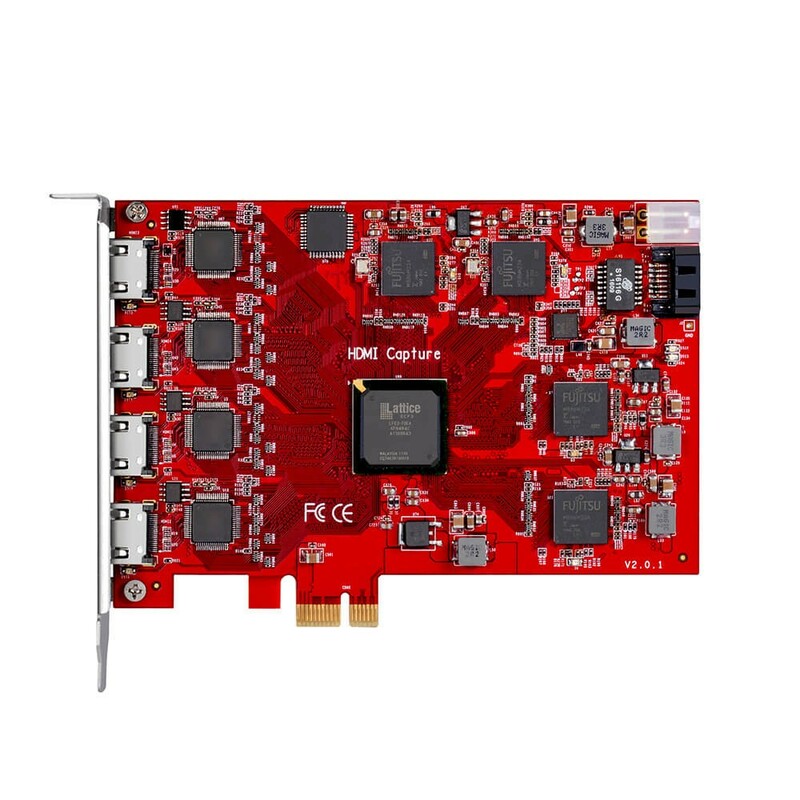 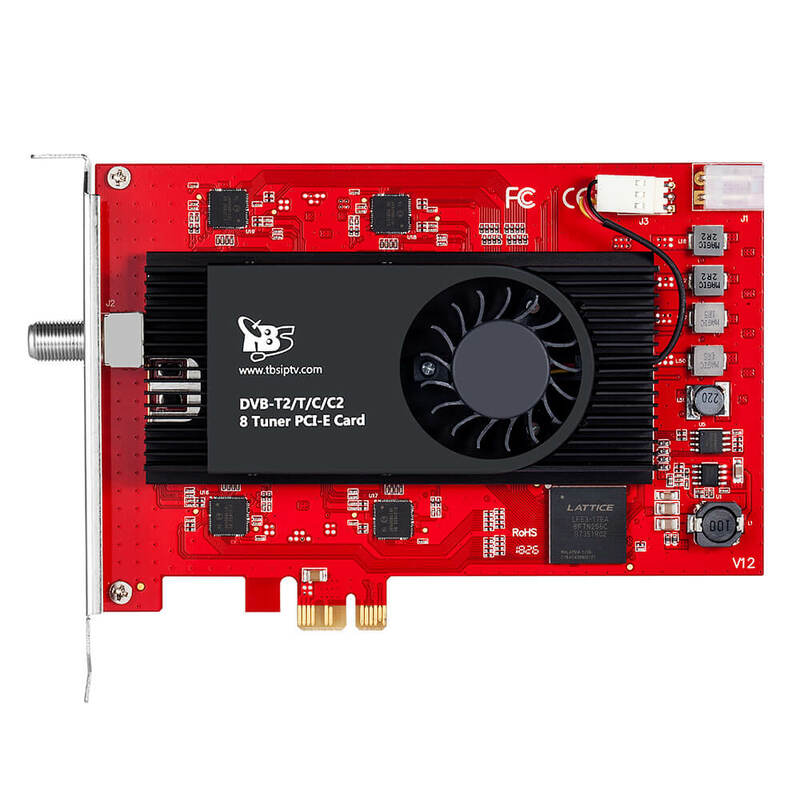 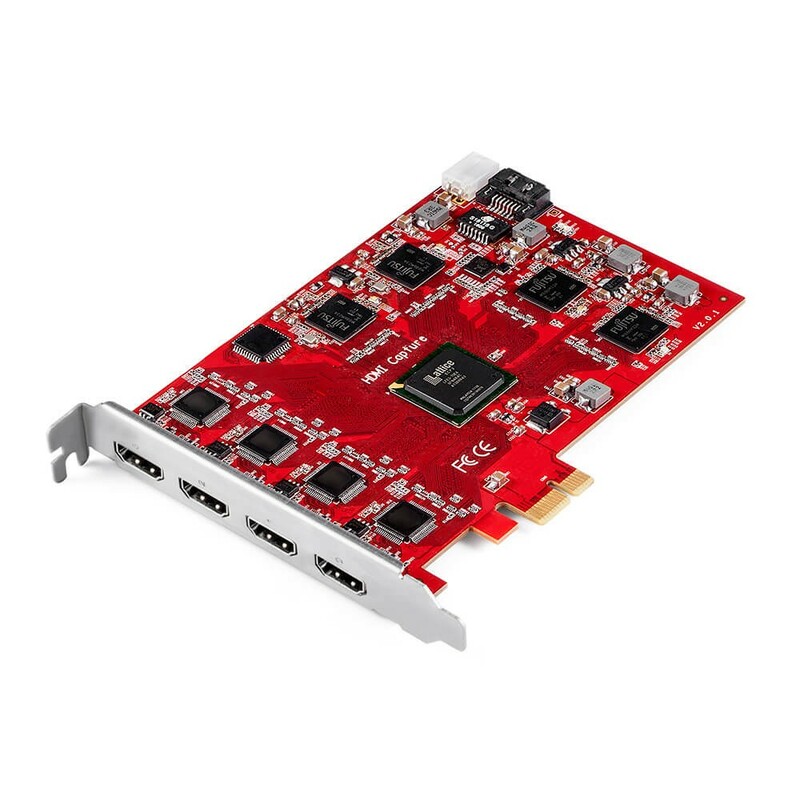 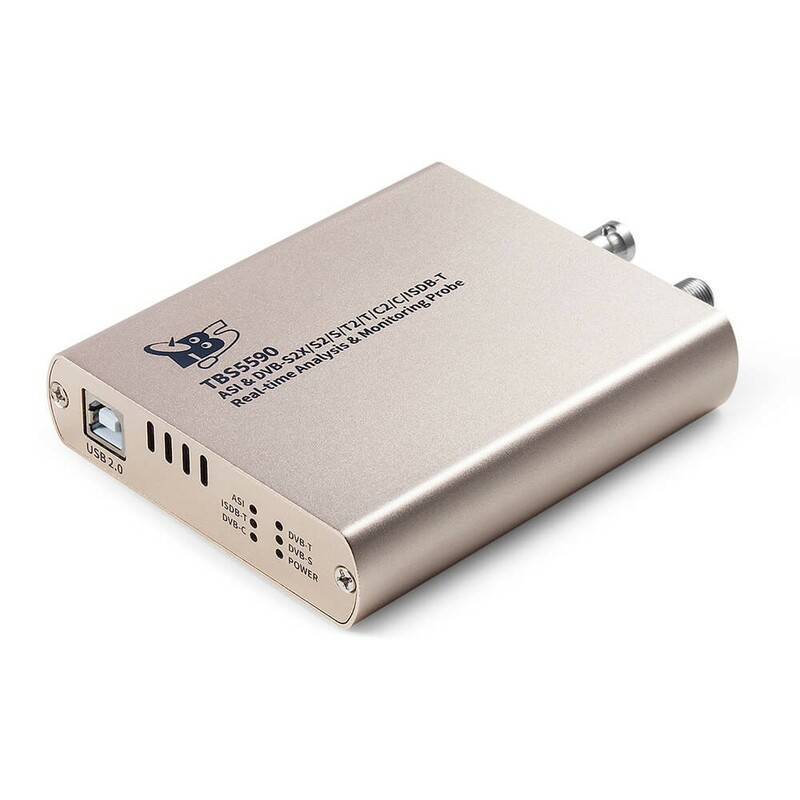 TBS6304 HD HDMI Capture Card comes with HDMI1.4 port, completely support full HD Video and Audio capture and playback. 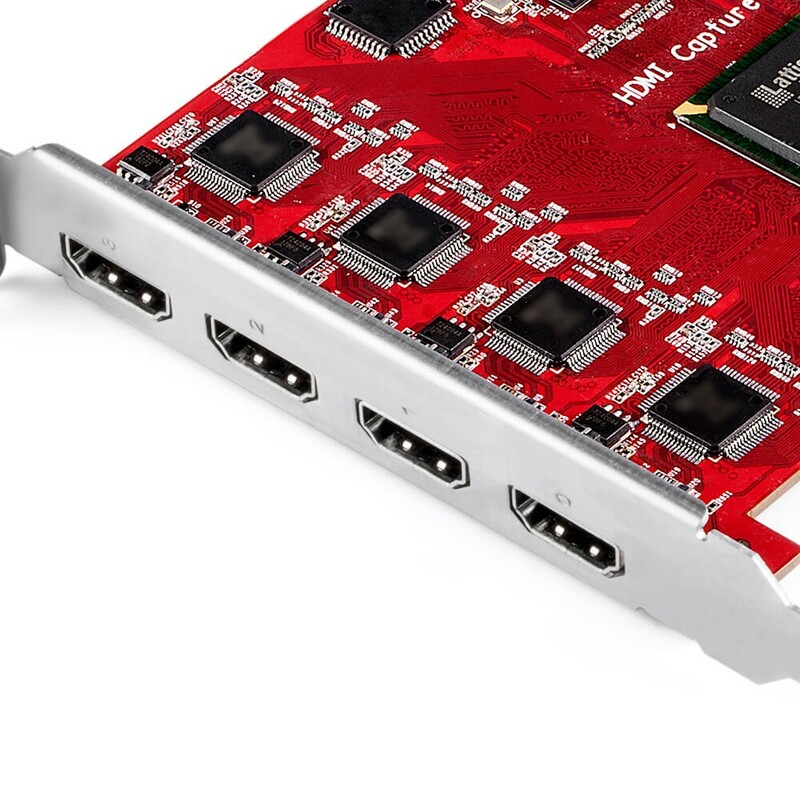 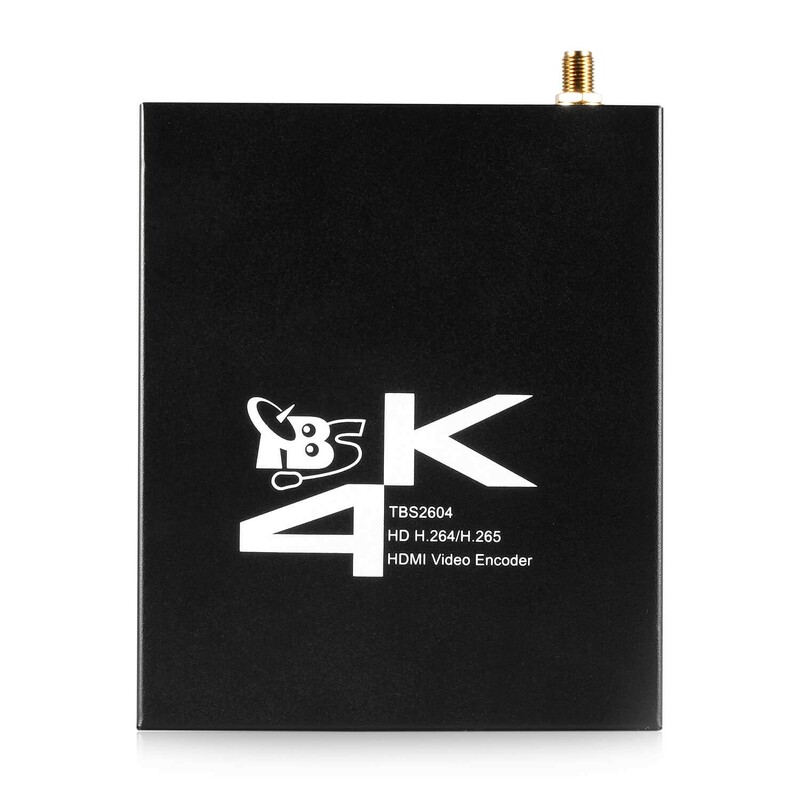 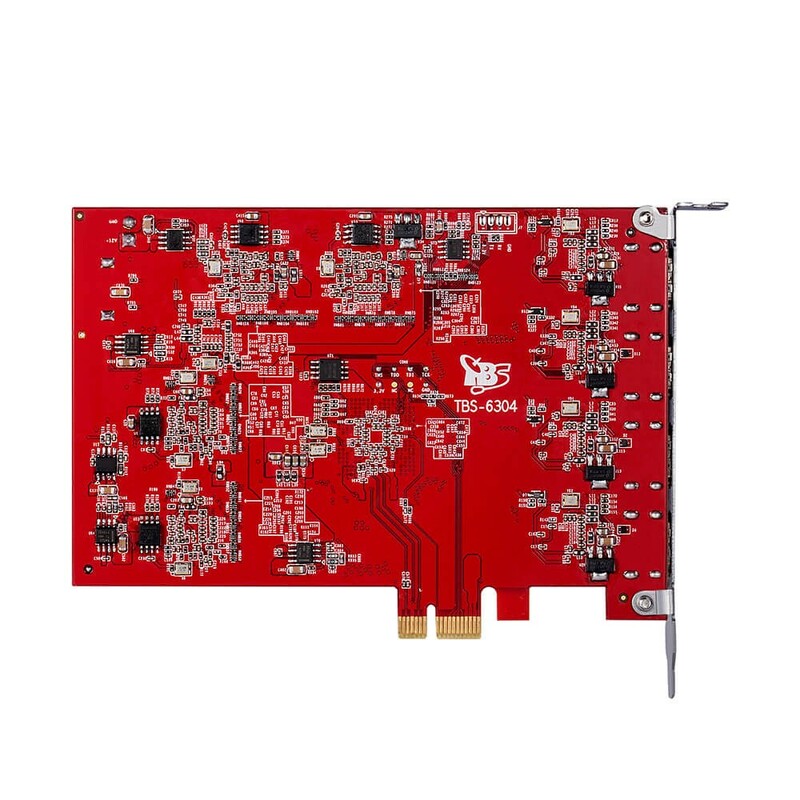 It provides 4 HDMI inputs of highest quality, and meets the HDMI 1.4 standard, satisfies the 1080P resolutions and can capture the LPCM audio signals in HDMI. 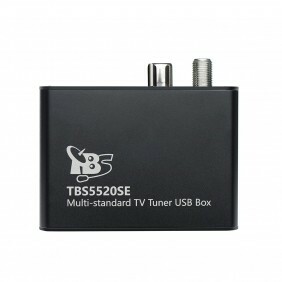 You can easily capture signals from different kinds of devices by TBS6304 HDMI Capture Card without limitation. 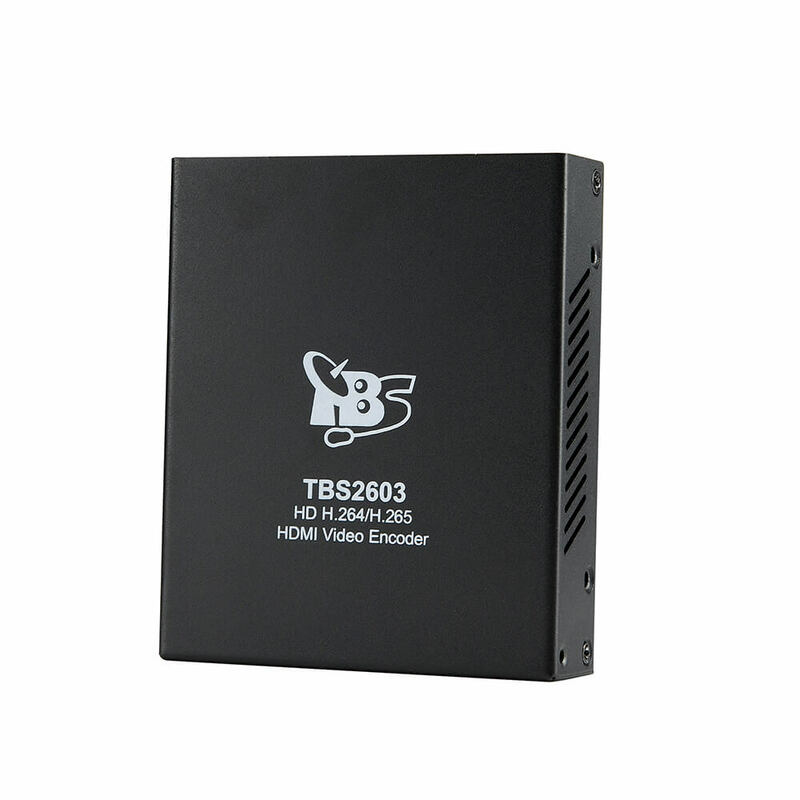 TBS6304 windows driver is BDA architecture compatible with DVB Dream, DVBView etc. 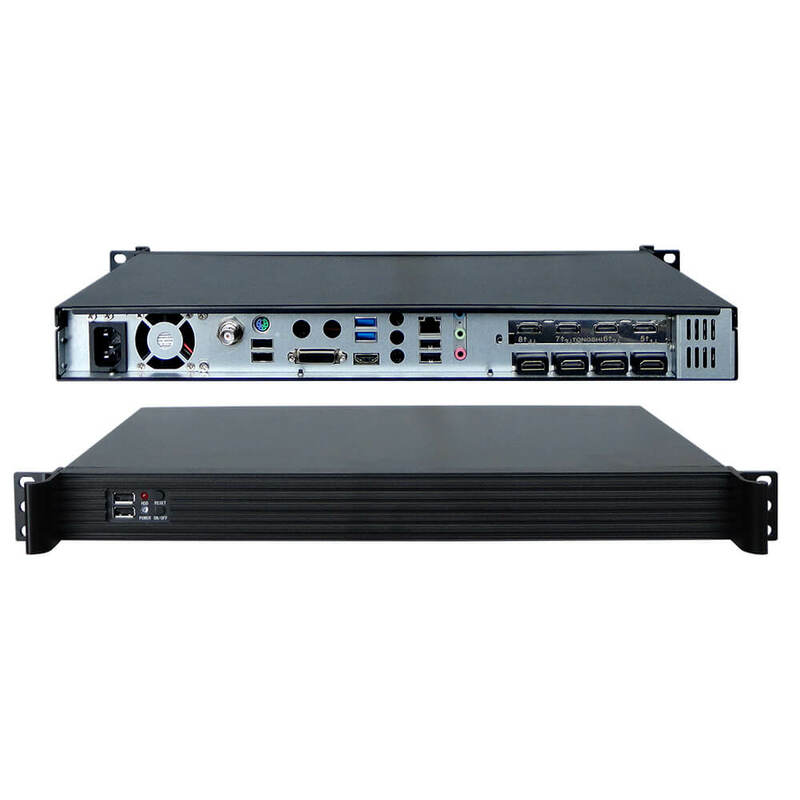 While its Linux driver is V4l architecture,compatible with Tvheadend, VDR, MuMuDVB, DVBlast, szap-s2 etc. 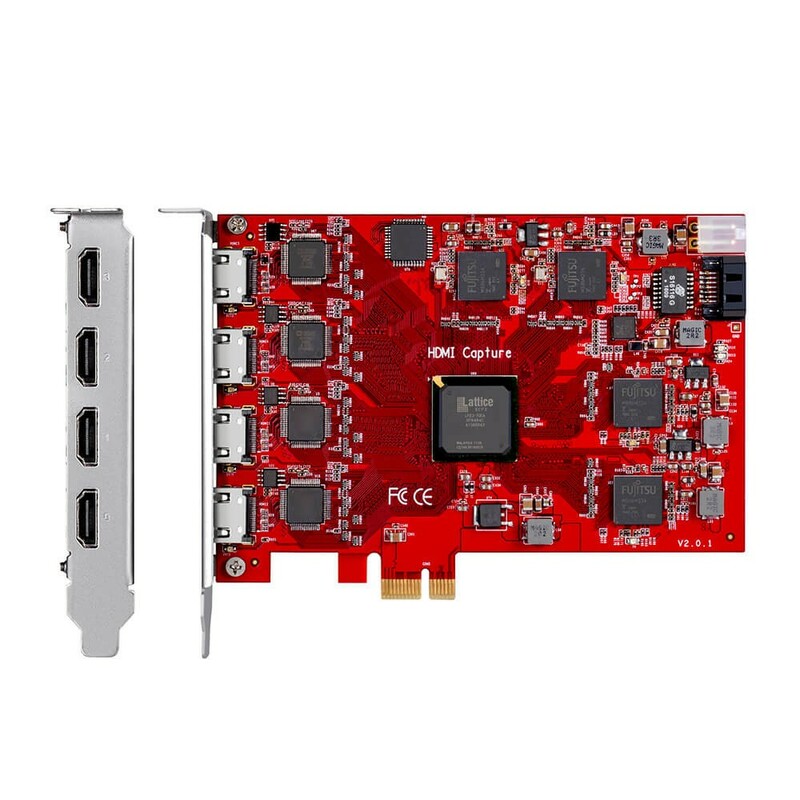 Update Firmware could be updated.